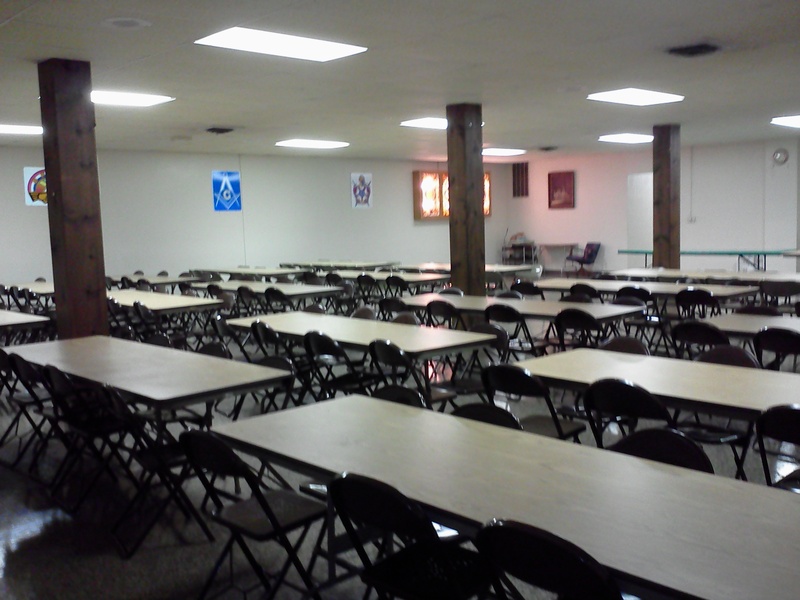 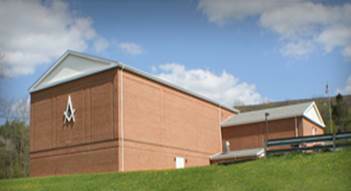 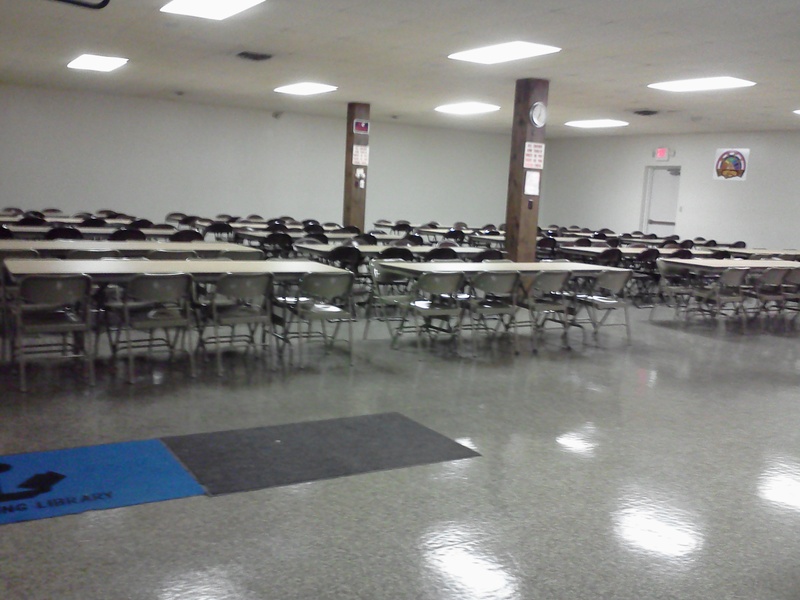 Our spacious facility has seating for 200 people. Tables and chairs are provided and can be set up in any format you choose. 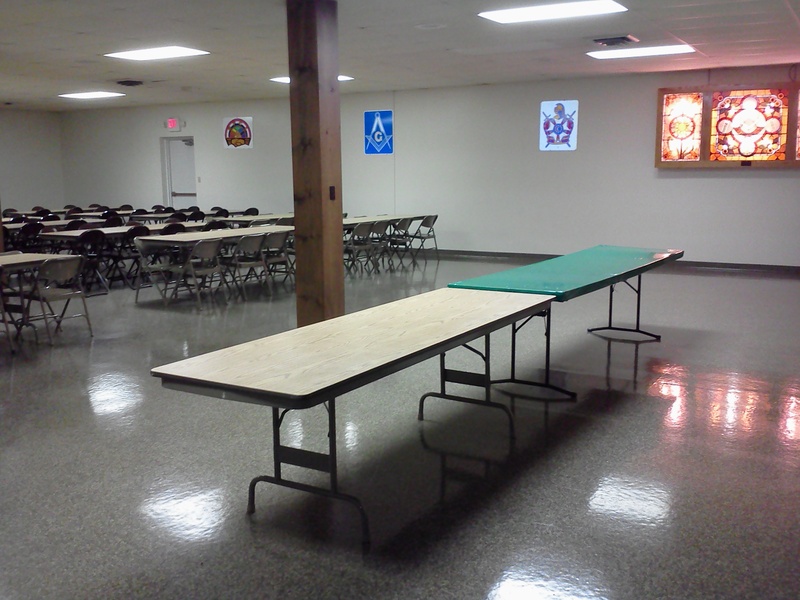 This social hall is ideal for any occasion…business meeting, birthday party, bridal/baby shower or any event. 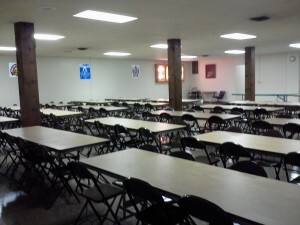 Wireless internet available at an additional charge. 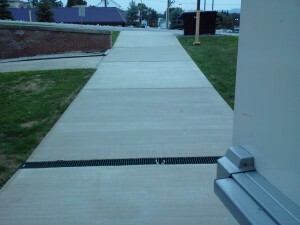 Easy access for wheelchairs and loading/unloading. 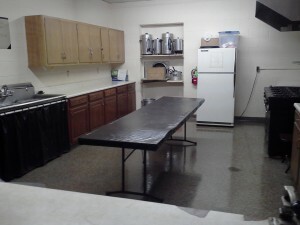 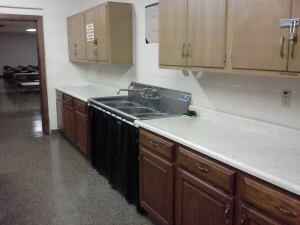 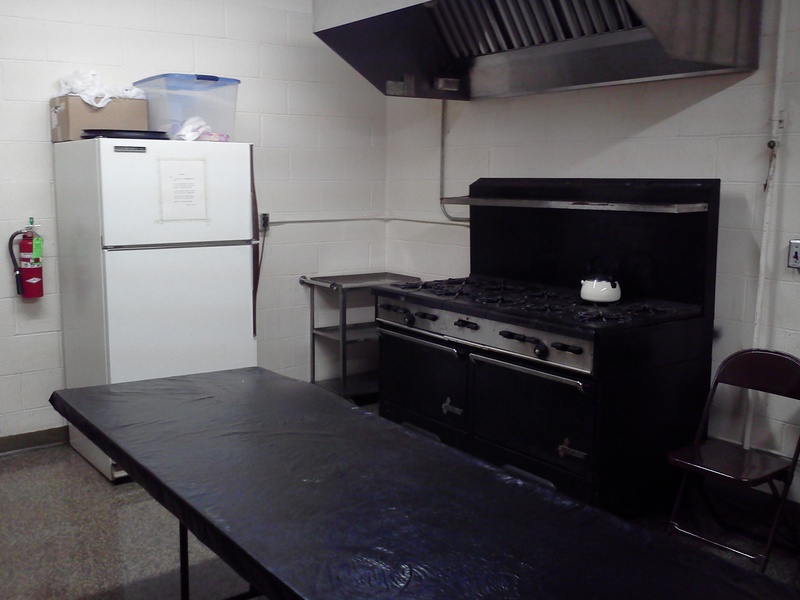 A full kitchen is also available for your use at an additional charge.